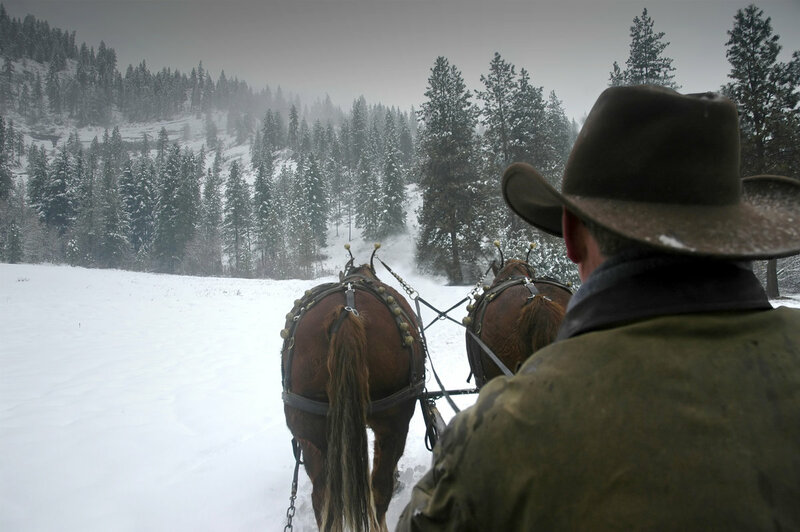 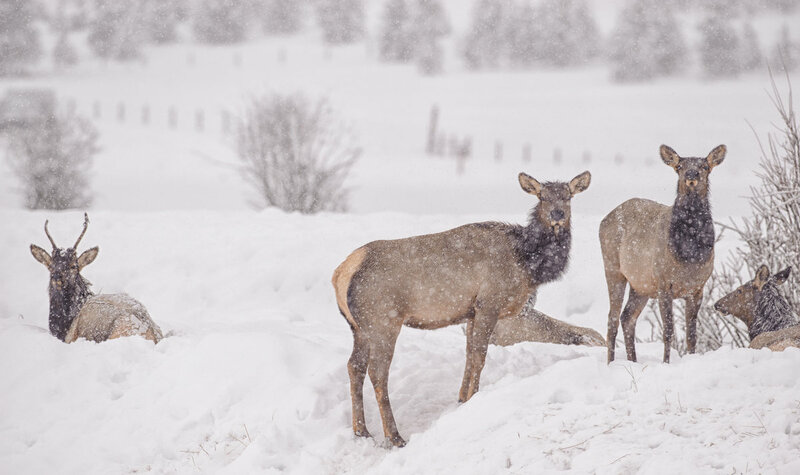 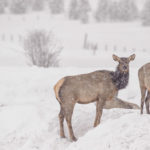 An hour-long sleigh ride along the Gold Fork River to see and feed Rocky Mountain elk, which can be arranged by Shore Lodge for guests. 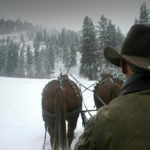 Riders will also likely see white-tailed deer and foxes on the trip. 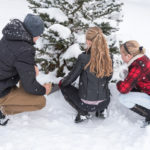 Christmas tree hunting, complete with hot cocoa around a fire during the holiday season, which can be arranged by Shore Lodge. 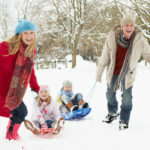 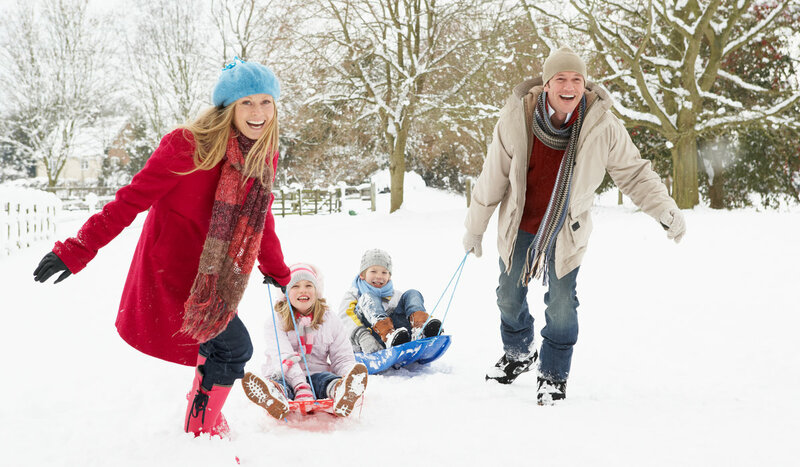 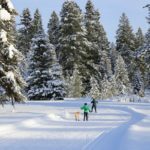 McCall’s iconic Winter Carnival celebrating all things winter: snow sculpture, snowbike races, monster dog pull, torchlight and Mardi Gras parades, live music and more. 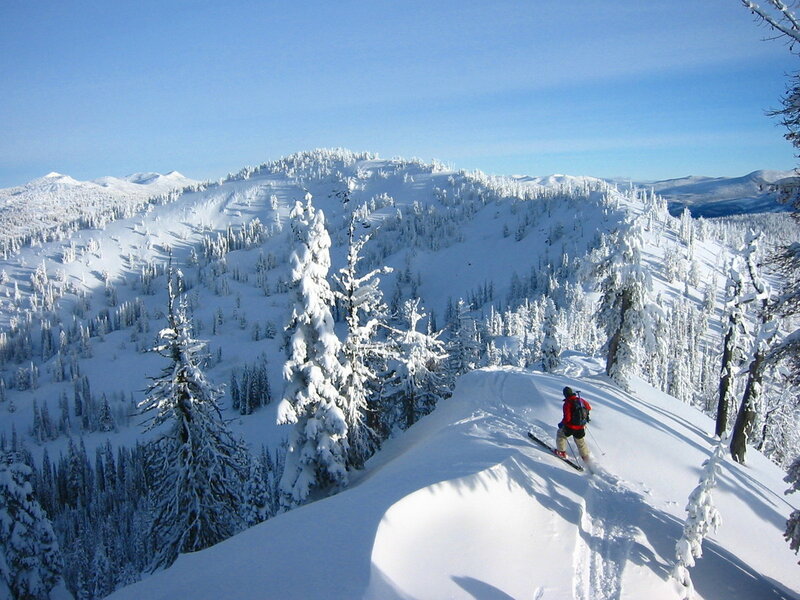 Snowshoeing the area’s natural terrain. 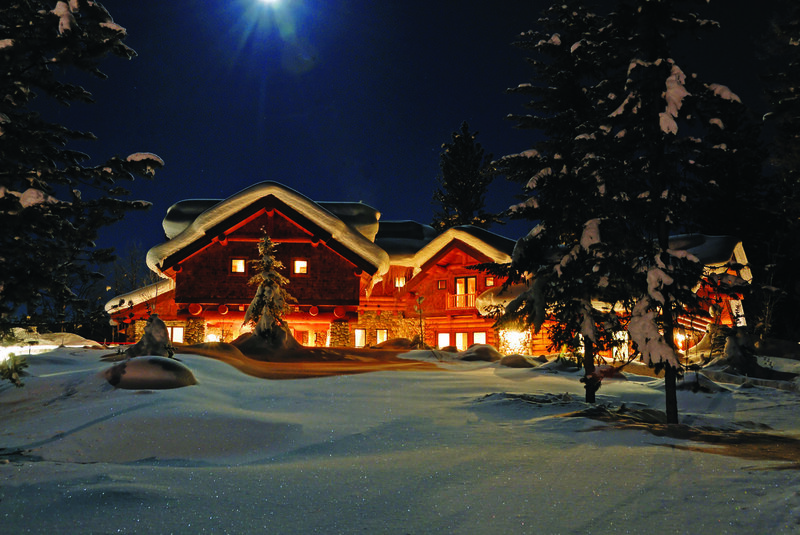 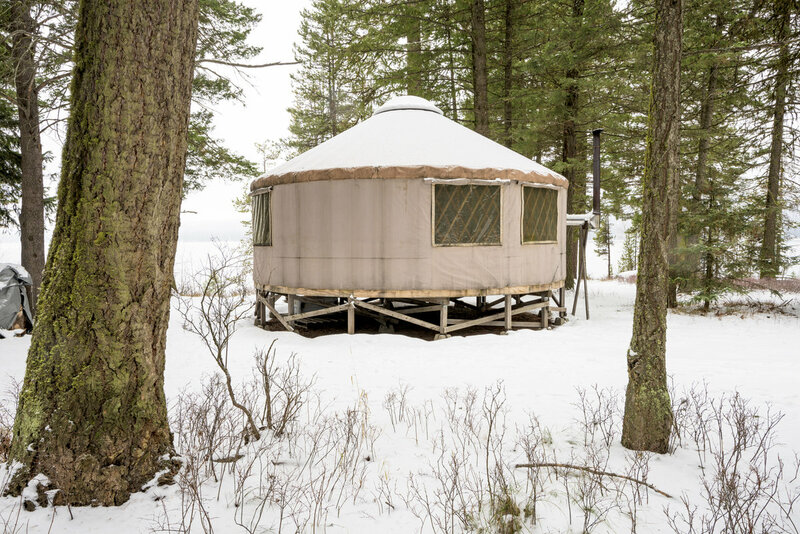 Shore Lodge offers guests complimentary snowshoes. 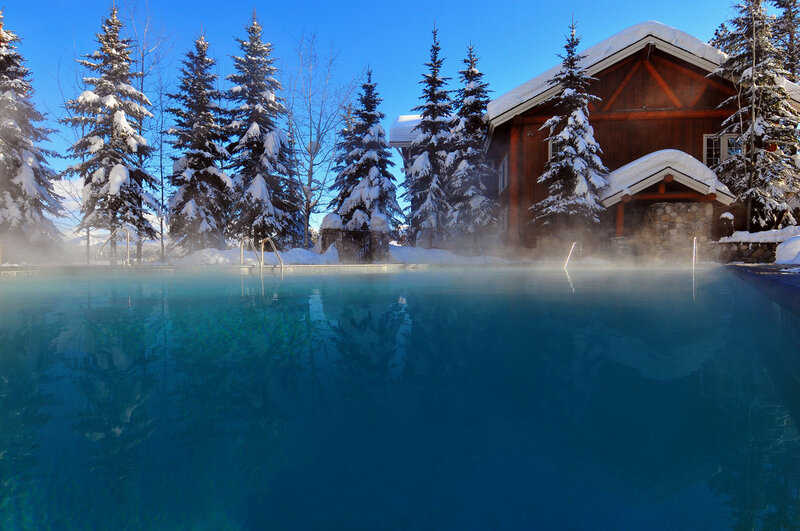 When you are ready to relax and warm up, visit Shore Lodge’s award-winning spa, the Cove, for a soak in its saltwater immersion pools and a massage. 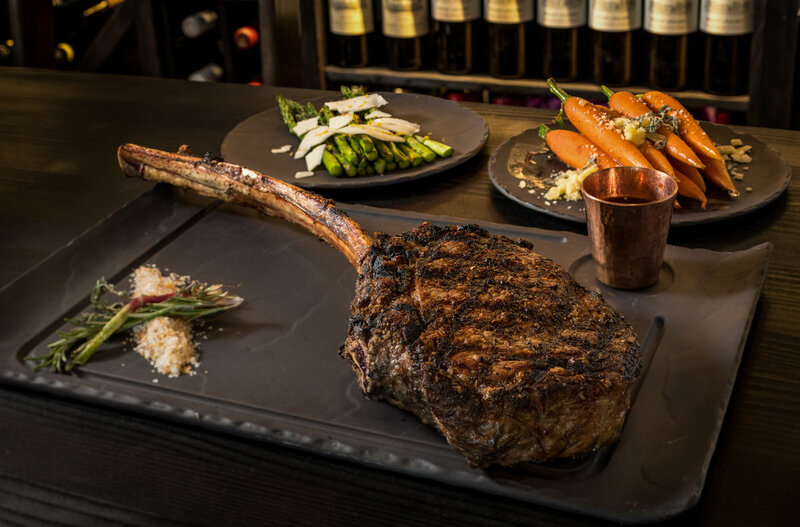 When you get hungry, check out the totally transformed culinary program at the resort with three incredible dining concepts. 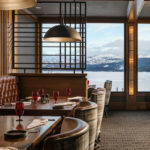 The first, the Cutwater at Payette Lake, opened in summer 2017 and offers guests an analog game room and a 2,000-gallon saltwater fish tank; and the last one, the Narrows Steakhouse, opened in January 2018 and recently received a 2018 Wine Spectator Restaurant Award. 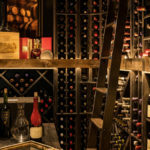 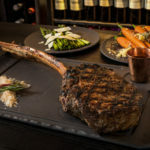 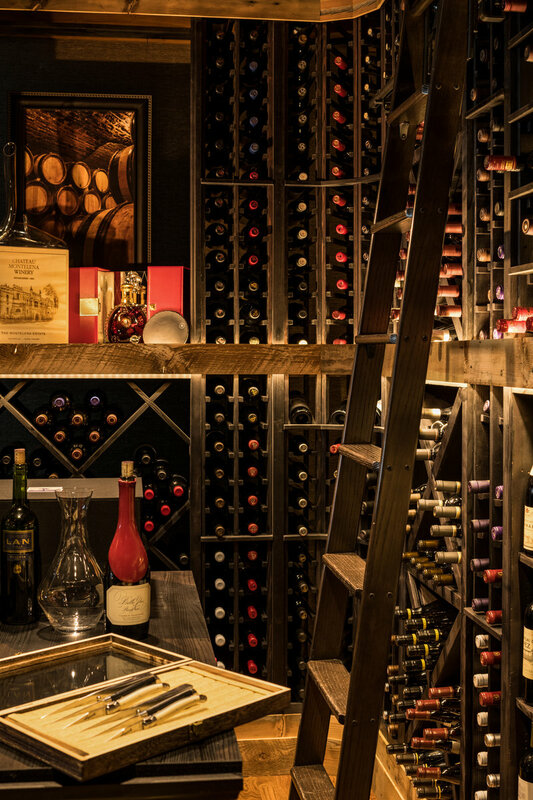 In addition to its fantastic wine selection, the Narrows offers hand-selected specialty steaks, warm inviting atmosphere, and breathtaking views. 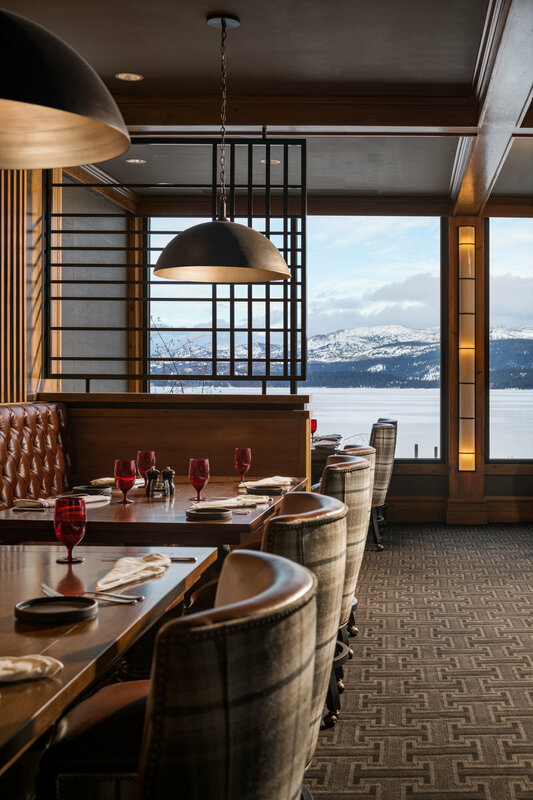 Don’t miss a handcrafted cocktail (such as the huckleberry-infused Huckletini) at the Bar, located just off the lobby with plush leather furniture and panoramic views of the lake and mountains. 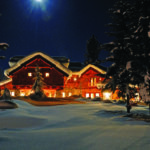 With dining options ranging from informal to more refined, Shore Lodge has something for everyone. 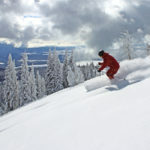 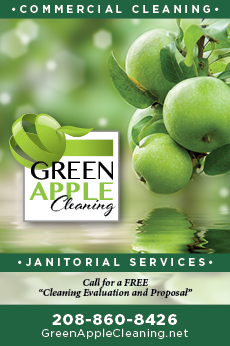 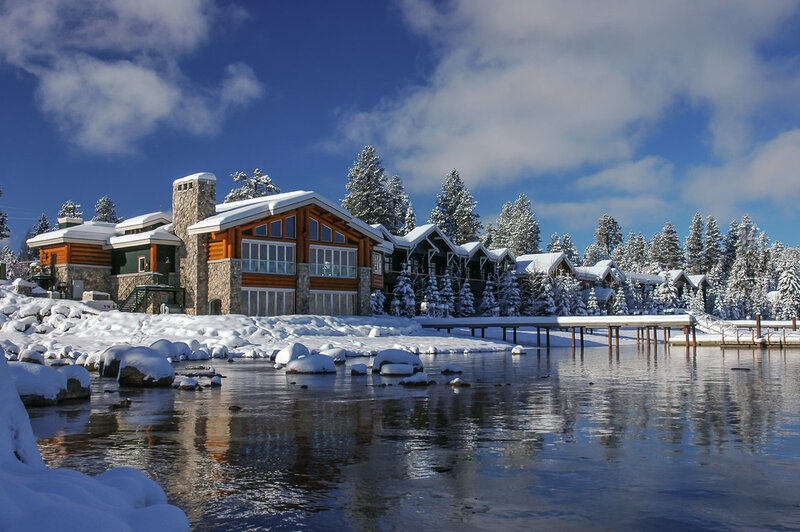 While vacationing in McCall, your biggest concern may be that you won’t be able to fit in everything you want to do. 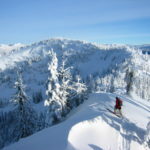 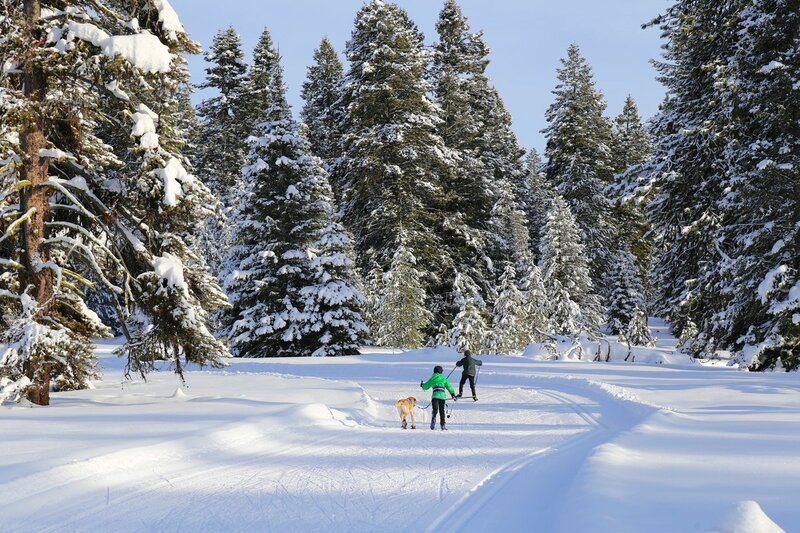 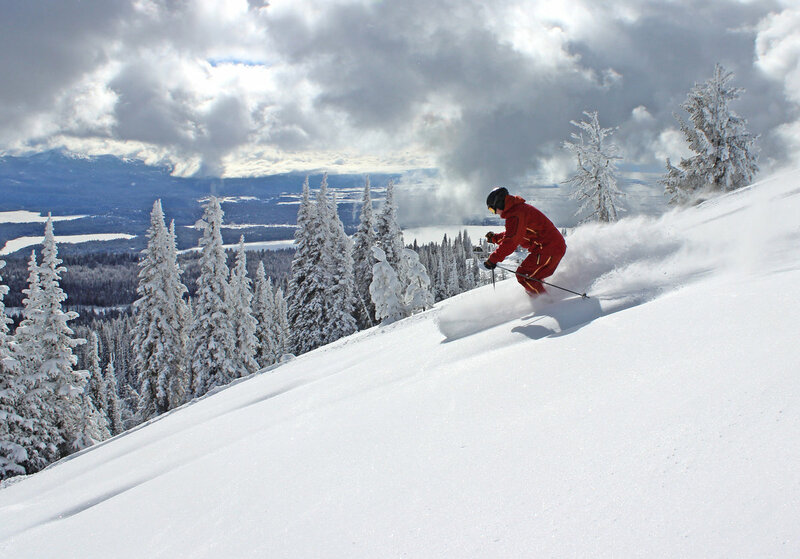 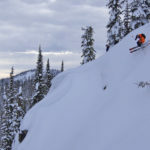 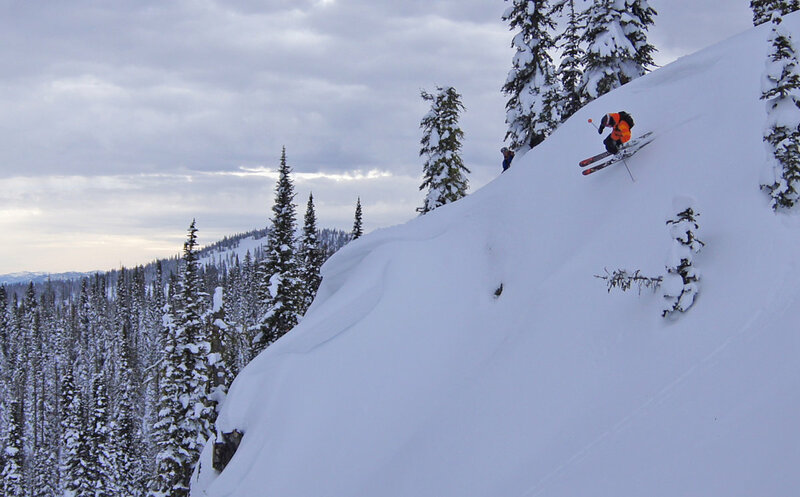 The good news is that McCall is so close to home that you can keep coming back to revisit your favorite activities and try something new as well. 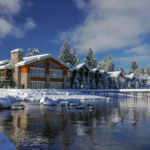 Another option: Purchase a vacation home at Whitetail Club, an intimate real estate community and club in the heart of McCall where owners can enjoy a year-round clubhouse on Payette Lake; a private ice skating rink over the winter months; and warm-weather amenities like Whitetail Club Golf Course and Fish and Swim Club, both open during summer months. 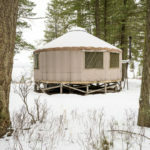 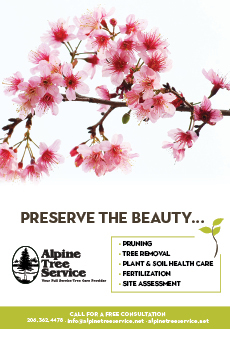 For more information, visit ShoreLodge.com and WhitetailClub.com.